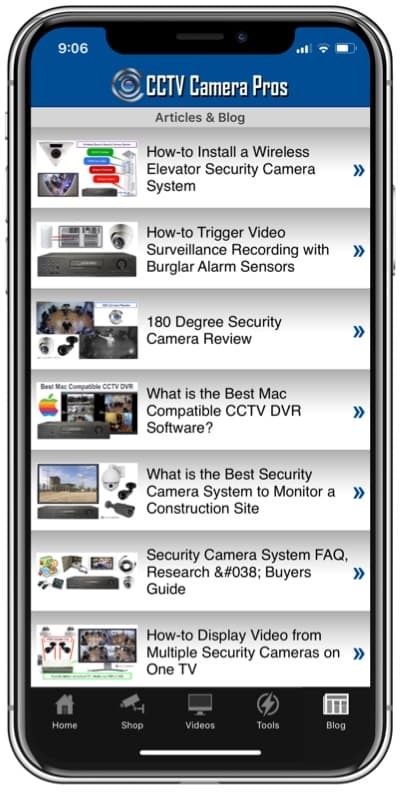 Articles about business, government, and home surveillance systems. Not all coaxial cable should be used for CCTV camera installations. 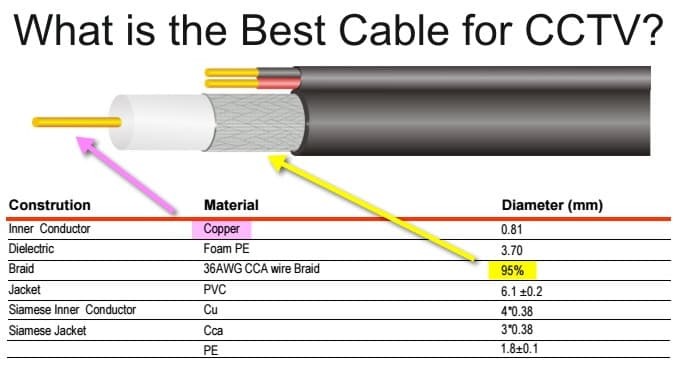 RG59 coax cable is the industry standard and best choice for CCTV systems, however, not all RG59 is created equal. Be sure to read the spec before you buy. Read this article so you know what to look out for. 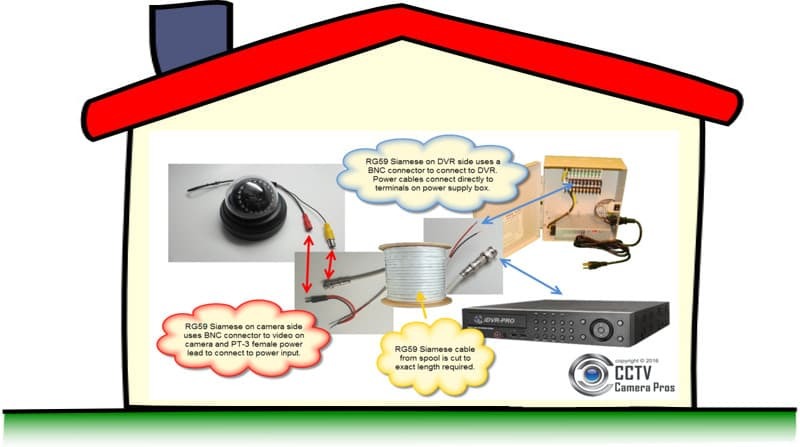 At CCTV Camera Pros, I frequently get asked by customers “what type of cable should I run to pre-wire my house for a security camera system?” We wrote this article to help business and homeowners prepare to install a video surveillance system by answering that question and discussing some best practices in my experience. This guide is also useful even if you are beyond the pre-drywall phase of construction or if you are installing a security camera in a completely finished home. TVI vs AHD – What is the Best HD Security Camera Type? 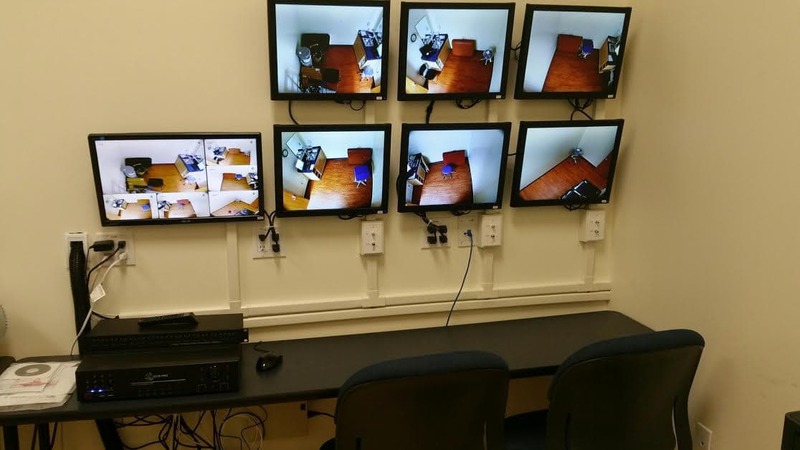 CCTV Camera Pros recently helped Kaplan University select a video surveillance system for a monitoring / training room for medical students. The system used box CCTV cameras and add-on audio surveillance microphones. 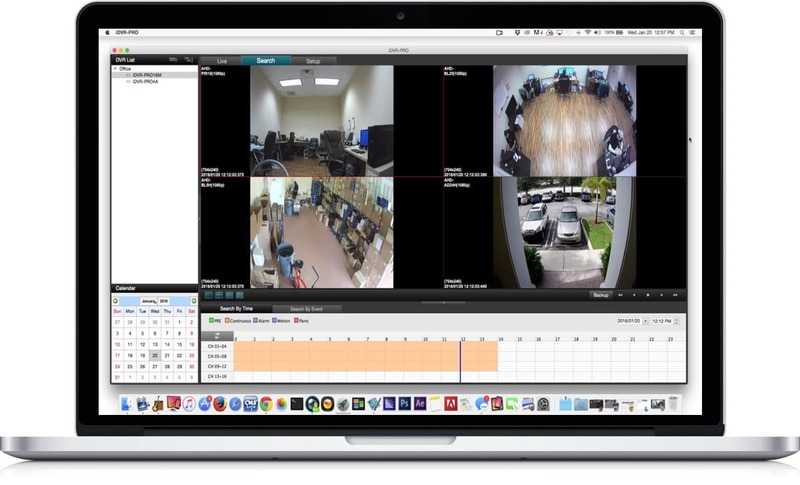 The latest release of the iDVR-PRO DVR viewer software for Mac supports that ability to view video surveillance from HD security cameras at full 1080p resolution. 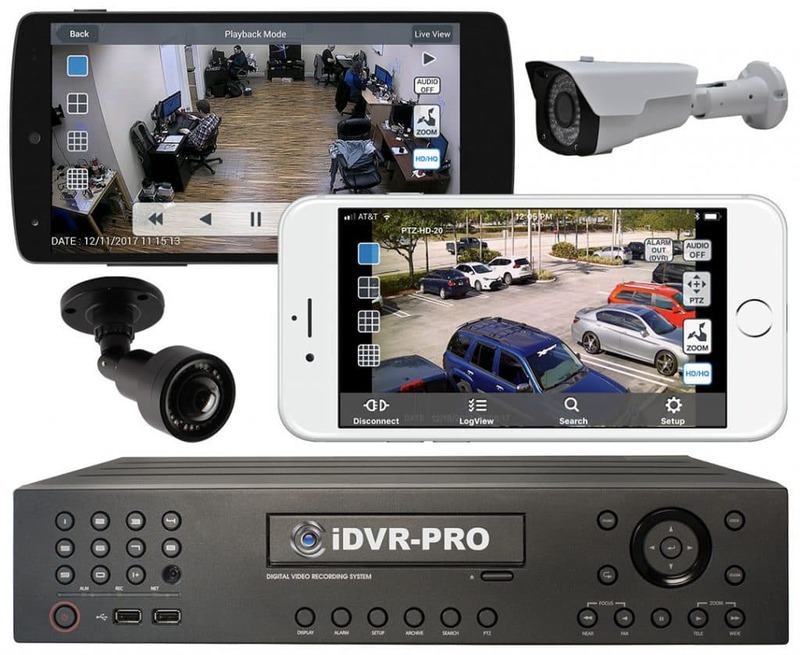 iDVR-PRO DVRs currently support AHD and HD-TVI cameras, as well as traditional standard definition analog CCTV cameras. Users can mix and match and combination of these three camera types on their system. The Mac software detects the max resolution of the cameras and is able to display 960H, 720p, and 1080p resolutions depending on the type of camera. Mike Haldas from CCTV Camera Pros recently appeared on Animal Planet TV show – Restoration Wild. 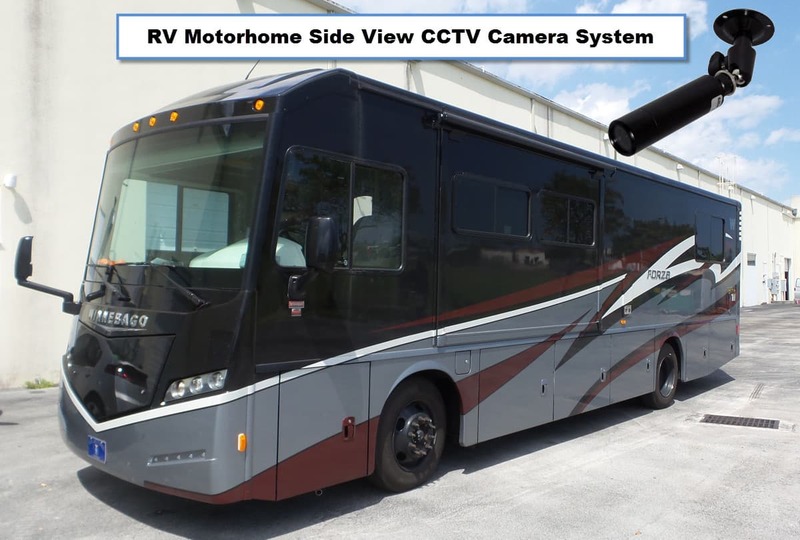 CCTV Camera Pros supplied and installed a high definition security camera system on a bus for episode 3 of the show which took place in Nederland, Colorado. This episode featured the build out of a 1940 commercial bus that is transformed into the ultimate mountain hangout. HD security cameras with 1080p video resolution have become very affordable and available over the last six months. People shopping for new video surveillance systems and those looking to replace existing CCTV cameras should consider HD cameras. 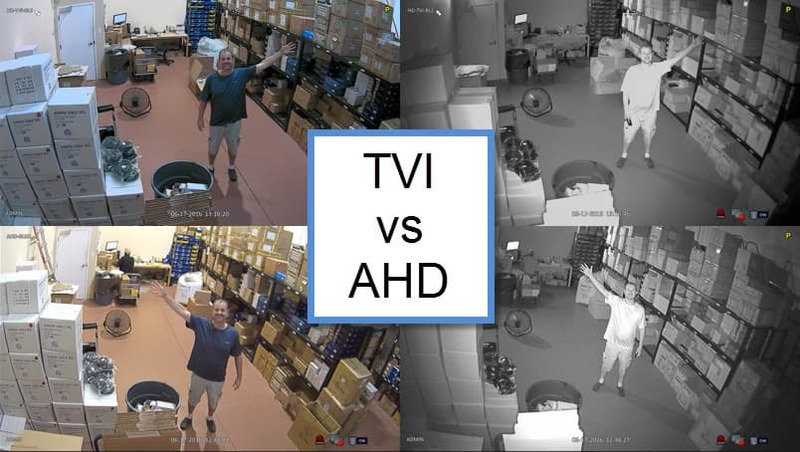 With the price difference between CCTV and AHD being small and the resolution difference being so big, the team at CCTV Camera Pros is recommending HD in almost all cases. 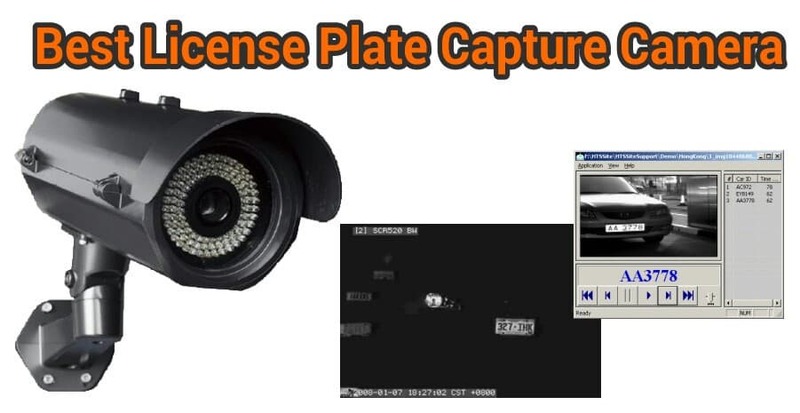 This article will compare 1080p video resolution from an AHD (analog high definition) camera to the resolution of a traditional analog CCTV camera. 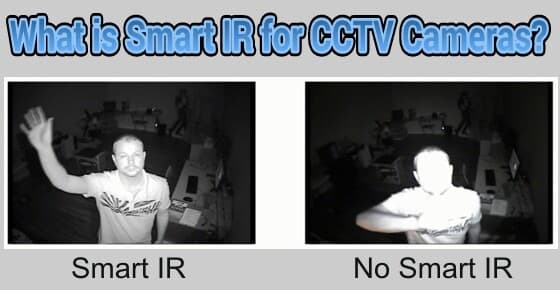 Working at CCTV Camera Pros, I recently had the opportunity to install a video surveillance system with outdoor PIR motion sensors integrated into it to trigger motion detection recording. 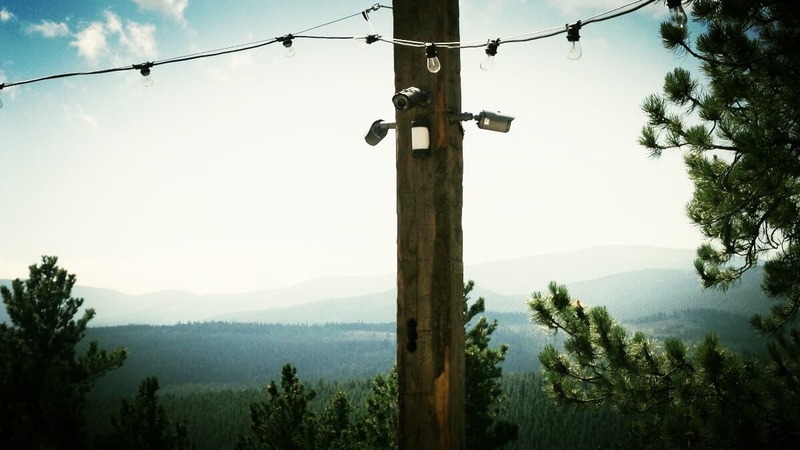 The project took place in a town called Nederland that is near Boulder, Colorado. The goal of the project was to provide video security to a 1941 bus that sits on a 1.25 acre lot. The bus was being fixed up to be a party / hangout place for the owners of the property. The bus sits on a beautiful spot with an amazing view of the mountains and forest. AHD stands for “analog high definition”, it is a new video standard for CCTV cameras and DVRs. 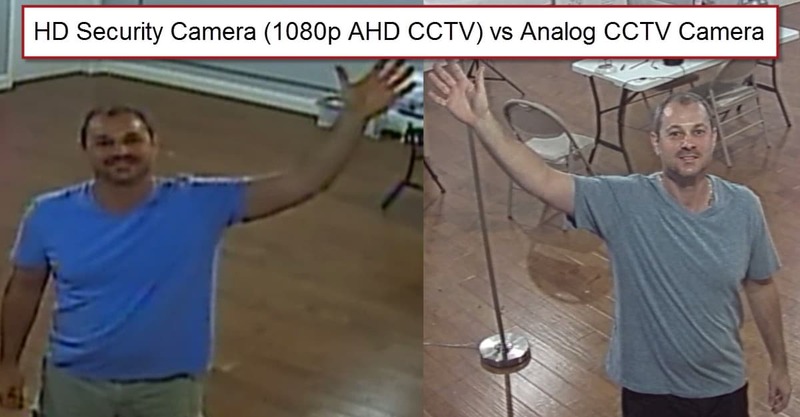 This article compares these analog and AHD surveillance video resolutions: 960H vs 720p, 960H vs 1080p. 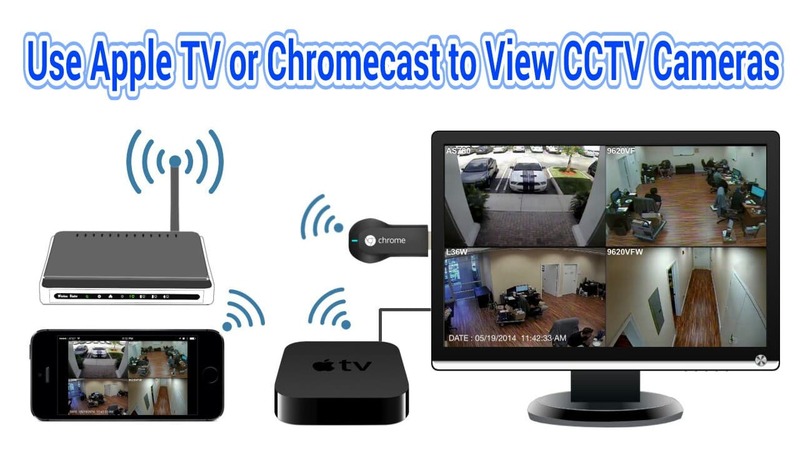 Most surveillance system owners want a convenient way to view the live video from their security cameras on a TV. Apple TV and Google Chromecast provide an convenient wireless alternative to hard wiring a spot monitor output to a television or monitor. 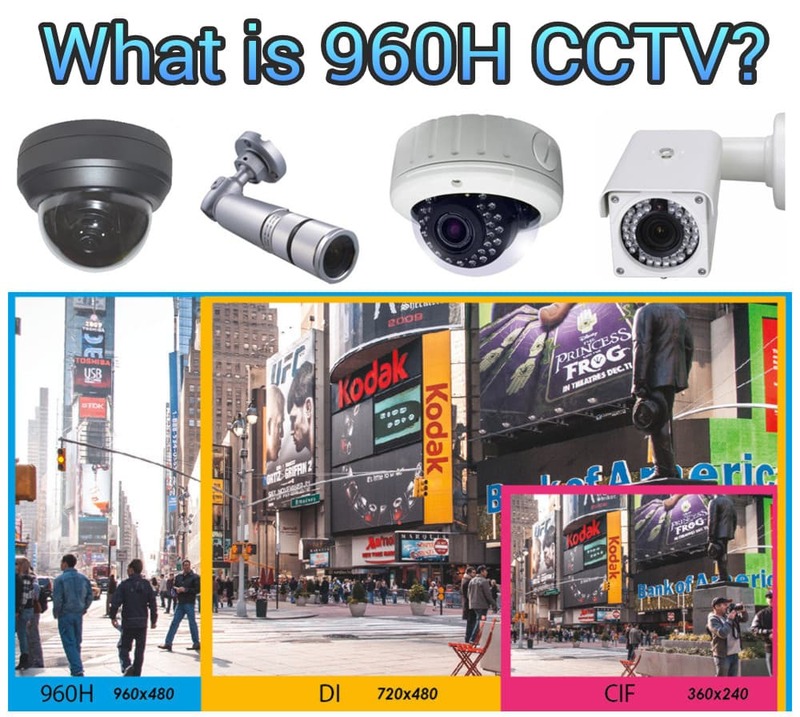 960H is the latest video resolution used by analog CCTV camera surveillance systems. The “H” in 960H stands for “horizontal” and 960 is the number of horizontal pixels in the video resolution. 960H is 960 x 480 video resolution. Unlike the generation of CCTV cameras and DVRs before 960H became a standard, 960H uses the 16:9 widescreen aspect ration which makes it more suitable for use with modern monitors and HDTV, almost all of which use a 16:9 aspect ratio. 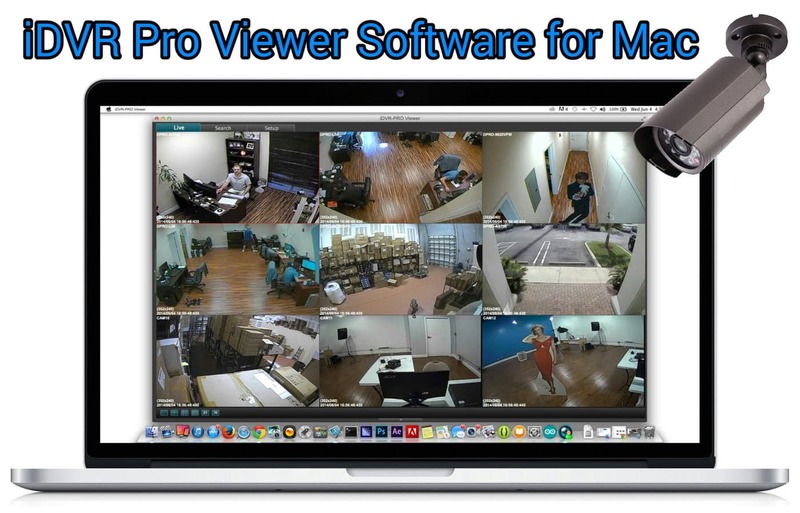 The Mac software for iDVR-PRO lets users view the CCTV cameras connected to iDVR-PRO surveillance DVRs from any Macintosh computer. 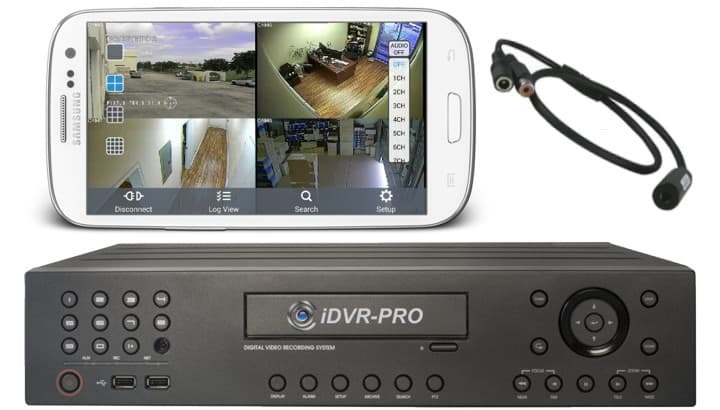 All iDVR-PRO model recorders works with this viewer software and users can configure multiple DVR locations to be monitored. 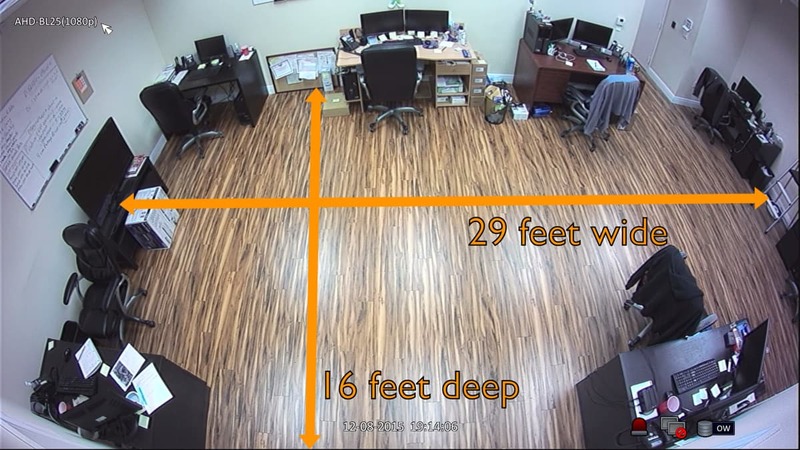 If you are a business owners with multiple locations, the iDVR-PRO software lets you view cameras from multiple locations on a single screen.